The excitement of LibertyCon is coming to Mexico City! WE MAY BE SCATTERED ALL AROUND THE WORLD BUT OUR LOVE FOR LIBERTY CONNECTS US. IT IS WITH EXCITEMENT THAT WE ANNOUNCE THE LIBERTYCON BRAND IS COMING TO MEXICO IN 2019! LibertyCon connects liberty-lovers are all ages in an open, high-energy environment where they can meet, plan, learn, and socialize! With a fast-paced schedule, we have a little something for everyone, from speakers and debates to workshops and socials - there are many ways to engage at LibertyCon. LibertyCon is where ideas are incubated and brought to life. With access to world-class speakers, inspiring panels, and workshops, come prepared to go on a journey of discovery. Whether you’re a student, young professional, or experienced veteran, LibertyCon has value for everyone. LibertyCon attracts individuals from around the world, come ready to make long-lasting contacts and develop relationships from around the world. LibertyCon is not just a conference, it’s an exhilarating experience! From high-energy keynote speakers to interactive seminars to socials to hanging out in the sponsors hall - our activities are guaranteed to keep you engaged and motivated to fight for a freer future. 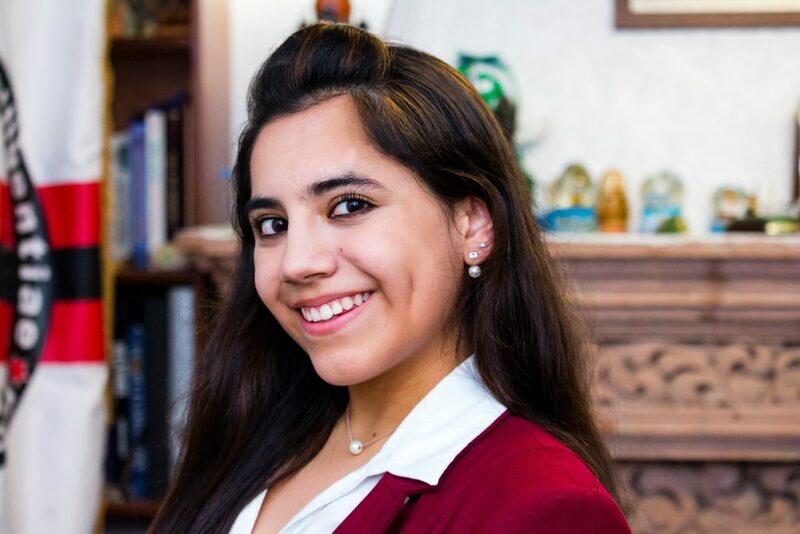 Is the youngest qualified psychologist in the world (at 13) and one of the youngest female university students in history. At 16 years of age, she is a Doctorate student in Special Education (Doctorate States in Special Education) in the United States at Liberty University, located in Virginia. She studied two professional certifications at Harvard Higher Education School, Harvard University, Differentiated Education and Significant Learning Techniques. Has a degree in Psychology from the Technological System and Higher Education of Monterrey, and a Master's Degree in Education with Accent in Cognitive Development. Received the 2016 Tec Woman Award, the National Psychology Award 2016 and was considered one of the 50 most powerful women in Mexico by Forbes Mexico in 2015. Mexico City Youth Award 2018. Collaborates in the teaching of the Chinese language to children of the Intellectual empowerment Program, in CEDAT. 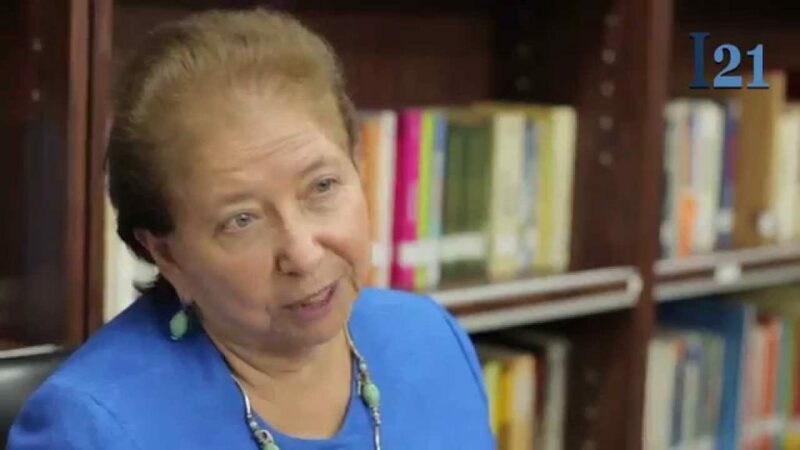 Dora de Ampuero is founder and director of the Ecuadorian Institute for Political Economy (IEEP), perhaps best known for her tireless work in helping Ecuador through the process of dollarization in the year 2000. 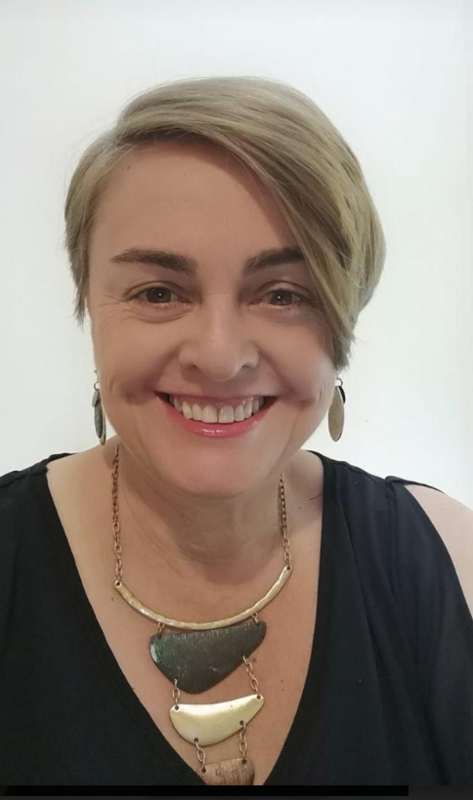 Through her work at IEEP, she was instrumental in "training and hosting seminars for businesses and individuals to understand the change in currency. "IEEP was founded in 1991 with the stated mission of analyzing public policies and advancing the cause of liberty in Ecuador. 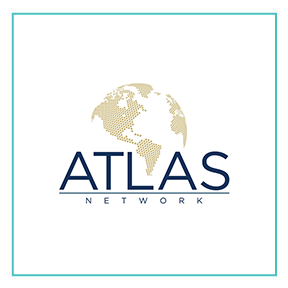 It is privately funded through voluntary donations from individuals, companies and foundations and is a member of the Atlas Network and The Liberal Network for Latin America (RELIAL). It was awarded to Templeton Freedom Award for Institute Excellence in 2004. Edipcia Dubón is a Nicaraguan pro-democracy and women’s rights advocate. 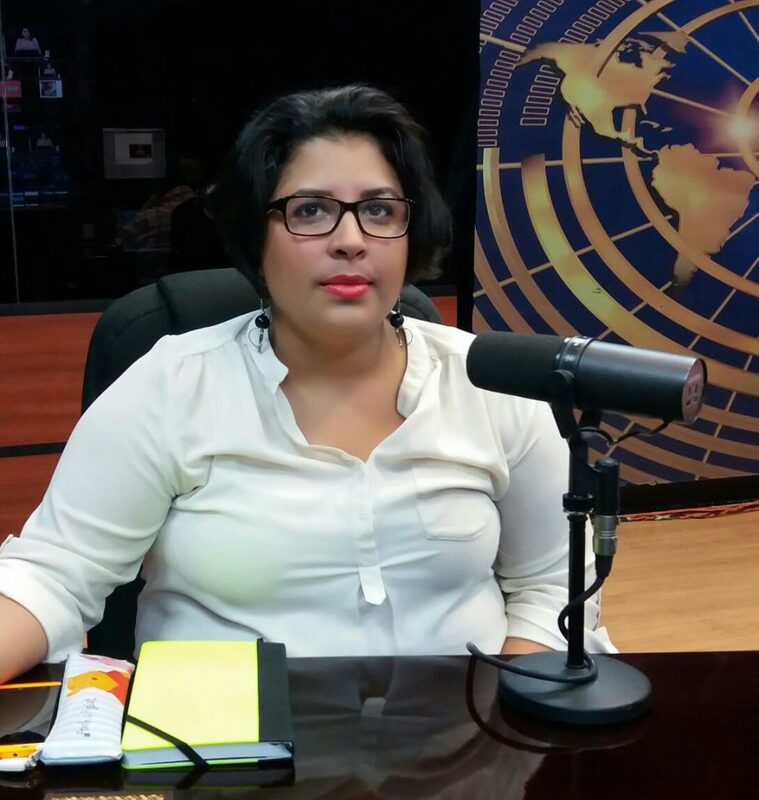 She is the coordinator of Dialogue of Women for Democracy, a think tank that promotes open discussions about the challenges faced by women in Nicaragua. Dubón served in the National Assembly of Nicaragua until 2016 when the Supreme Court ousted her along with 27 other opposition legislators. Currently, she is a member of the Executive Committee of the Latin American Youth Network for Democracy. Dubón is also an economist with a focus on macroeconomics and holds a master's degree in applied politics. 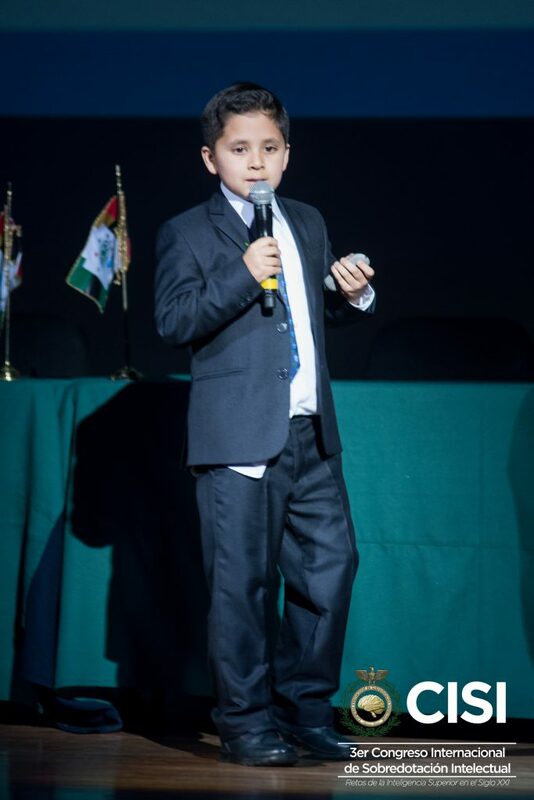 2017, at age 8, he presented the feasibility of the Hyperloop, a vehicle driven with electromagnetic energy that runs from 800 to 1000 kilometers in 30 minutes At the age of 9, he presented at the Third International Congress on Giftedness presentation on the importance of "Artificial Intelligence and Economic Growth in Mexico”; that can be achieved thanks to the fact that the gifted can develop great innovations in this area. After serving as the youngest-ever Secretary General of the Ministry of Defense, Felix has dedicated himself to strengthening peace, democracy, and the rule of law in Nicaragua. 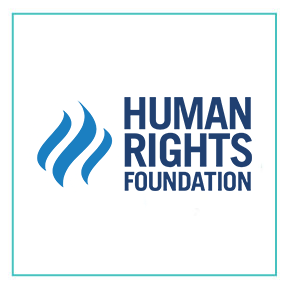 A recognized international expert in civil society and leadership development, he seeks to heighten international awareness of what he sees as Nicaragua’s worsening political climate and human rights violations, and to help resource key human rights and pro-democracy organizations. 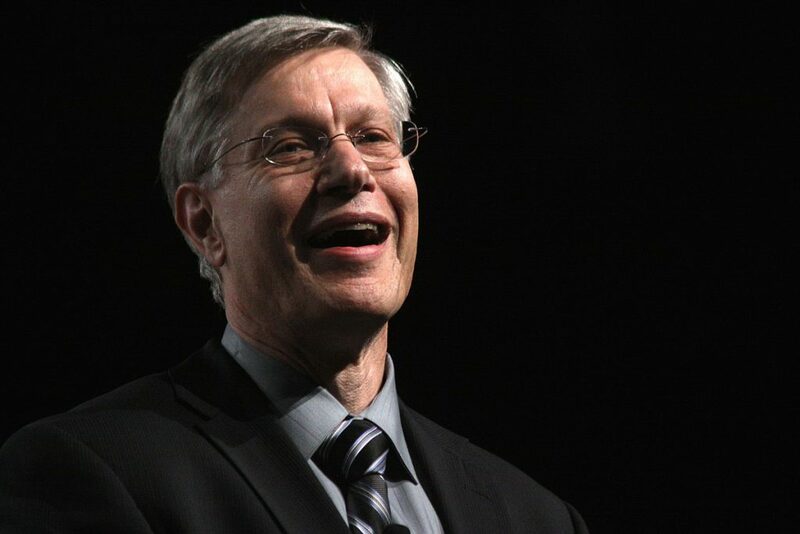 He is a widely published thought leader, educator, and political commentator. In addition to his pro bono work with civil society, Felix is a advisor and consultant to private companies in Central America. 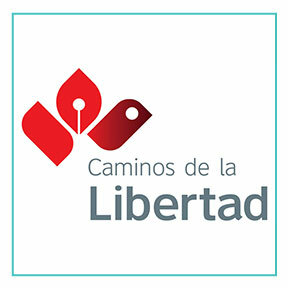 In 2012 he founded Fundación Libertad as a “do-tank”” aimed at coordinating his philanthropic and civic initiatives. Felix is a 2009 Young Global Leader at the World Economic Forum and in 2010 was inducted into the Aspen Global Leadership Network. In 2015, the Chicago Council on Global Affairs honored him with the prestigious Gus Hart Fellowship for his outstanding contributions in social entrepreneurship and social innovation in Central America. 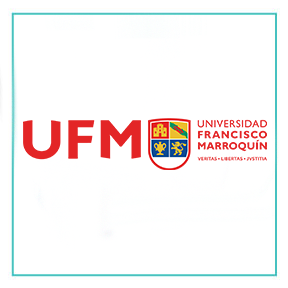 Degree in Philosophy with Honors from the Faculty of Philosophy and Letters of the National Autonomous University of Mexico. 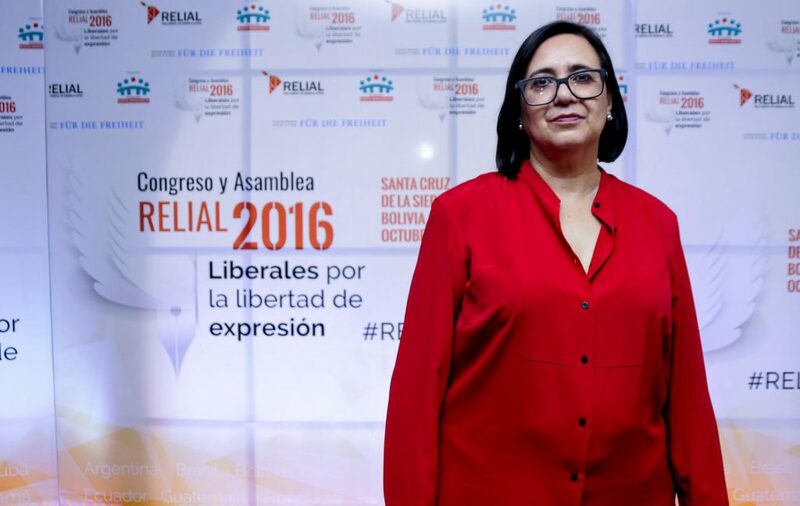 Member of the Permanent Delegation of the Congress of the Union of the United Mexican States before the Latin American Parliament (PARLATINO). He directed the magazine El punto sobre la i. He participated as a member of the Editorial Board of the newspaper Reforma. He is the author of the books: Turbulent Times. Essays in the year of the Plot, Political Heresies in decisive moments, The War of the Heretics, Heresy, Criticism and Parrhesia. 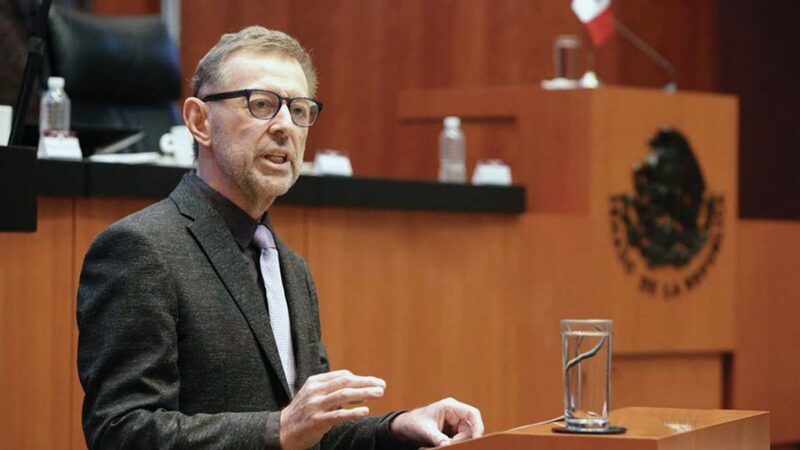 Within his activity as a columnist, several publications stand out newspapers of national circulation as La Jornada, Reforma, Milenio, El Día, Excelsior, El Universal, as well as in the magazines Letras Libres, Memoria, Coyuntura, Emeequis, Versus, CNN Mexico (internet). Industrial Engineer by the Technological Institute of Higher Studies of Monterrey and migrated to Mexico to pursue a master's degree in Business Management at the Pan-American Institute of Senior Business Management. 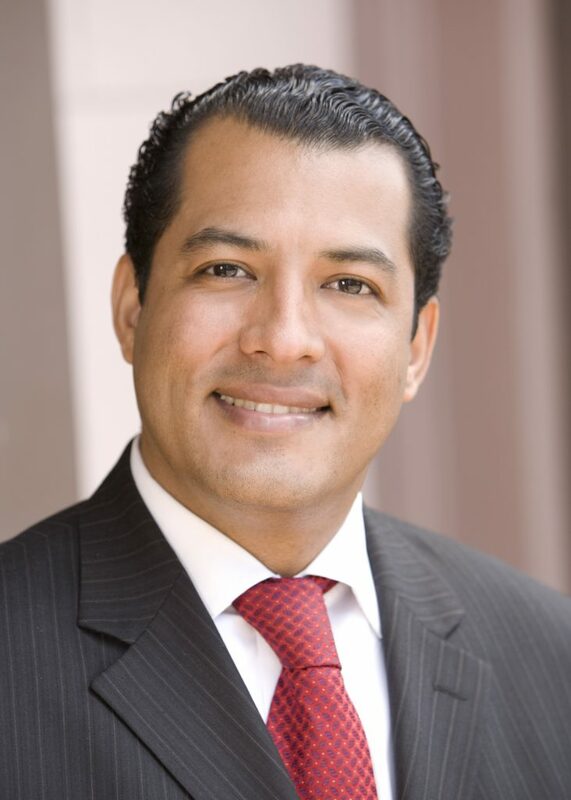 He has developed as an entrepreneur, founder of the Popular Savings and Loan Society "Comunidades Unidas", President of the Norte de Sonora Business Center and President of the Coparmex Federación Noroeste. He was elected Municipal President of Hermosillo, Sonora. As Mayor, he received several distinctions regarding transparency. He chaired the Council for the Economic Promotion of the State of Sonora. He was elected senator for Sonora. thousand articles in international media and specialized magazines. 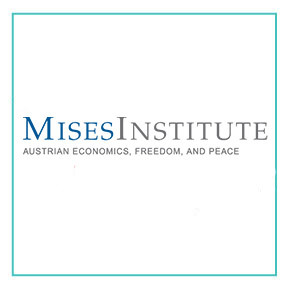 He has been an associate professor of Economics at the same university, a visiting professor at the Geneva Center for Security Policy, a professor at the Francisco Marroquín University and an academic at the Ludwig von Mises Institute. 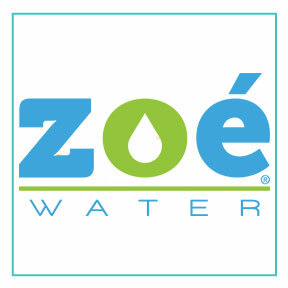 (Association of Private Enterprise Education, USA). He is a member of the board of directors of the Mont Pelerin Society (USA) and the Rising Tide Foundation (Switzerland). 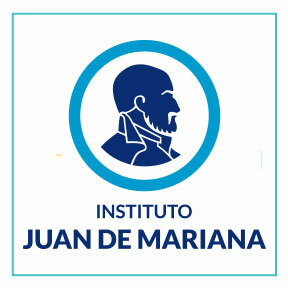 He was the founding president of the Juan de Mariana Institute, a research center that gained international recognition for his innovative studies, twice winning the "Templeton Freedom Award" from Atlas Network. Civil Engineer from the Universidad Iberoamericana, with a master's degree and doctoral studies in economics from the University of Texas, in Austin. He was president of the National Institute of Ecology (INE). 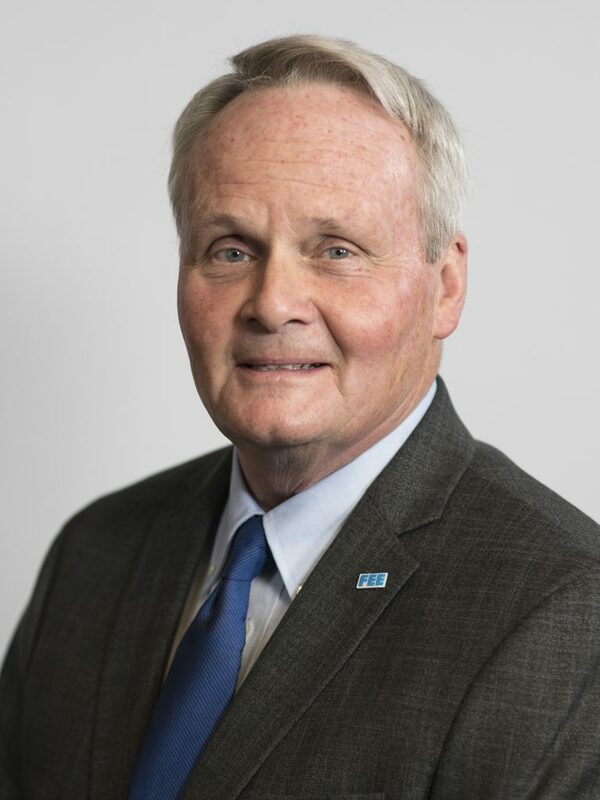 He worked for the Business Coordinating Council (CCE) as general director of the Private Sector Studies Center for Sustainable Development from 1998 to 2003. 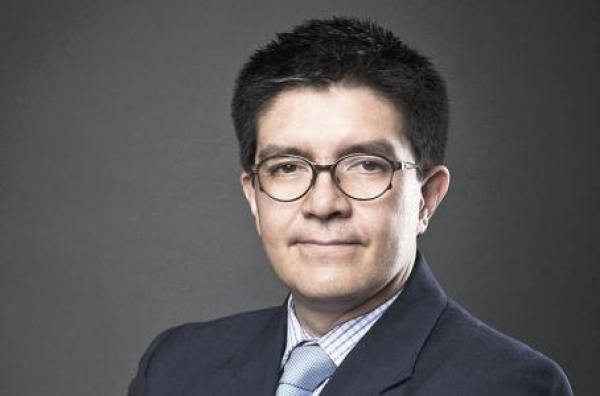 He was head of External Financing at the Bank of Mexico, director of Ecological Planning at the Federal District Department, and General Director of Regulations of the National Electoral Institute. Technical Secretary of the Mexican Commission of Environmental Infrastructure; and director of EcoSecurities Mexico. 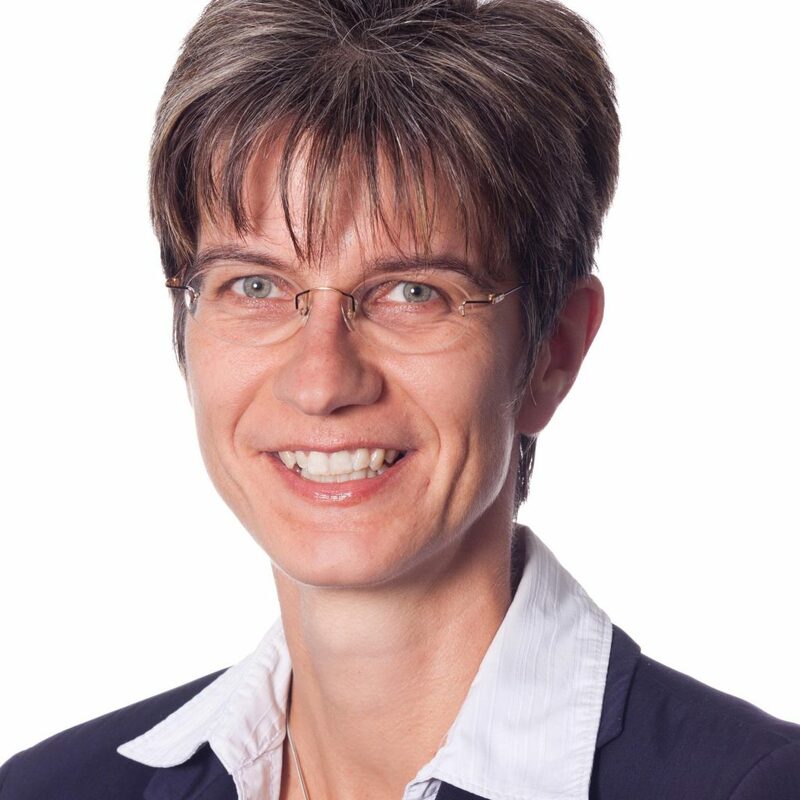 Associate Director of Integral Systems of Environmental Management (Sigea) and director of SIGEA, which is related to climate change and international carbon markets. He won the German Journalism Award Walter Reuter. He received his bachelor’s degree from Northwestern University and his master’s degree from the School of Advanced International Studies at Johns Hopkins University. He is the co-author of The Human Freedom Index, editor of Global Fortune: The Stumble and Rise of World Capitalism and coeditor of Perpetuating Poverty: The World Bank, the IMF and the Developing World. He has testified numerous times in the U.S. Congress on economic development issues. Vásquez has been a term member of the Council on Foreign Relations and is a member of the Mont Pèlerin Society. 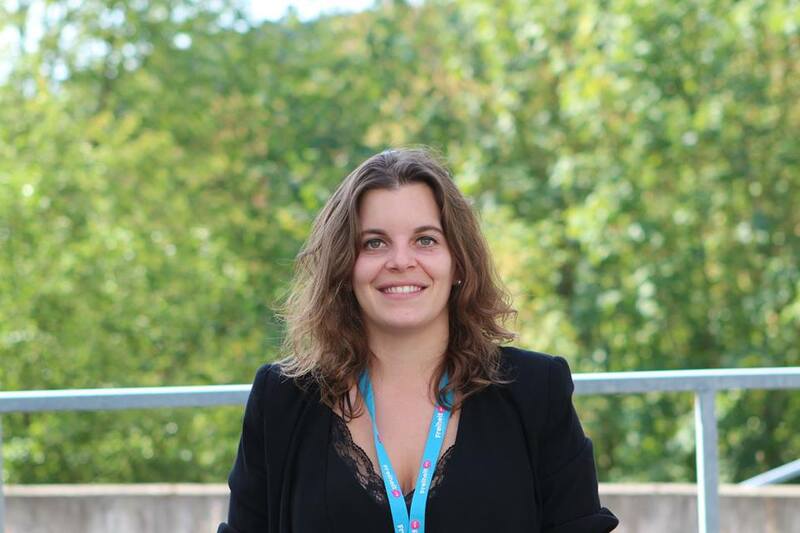 Irune Ariño has a degree in Political Science and Administration from Pompeu Fabra University. 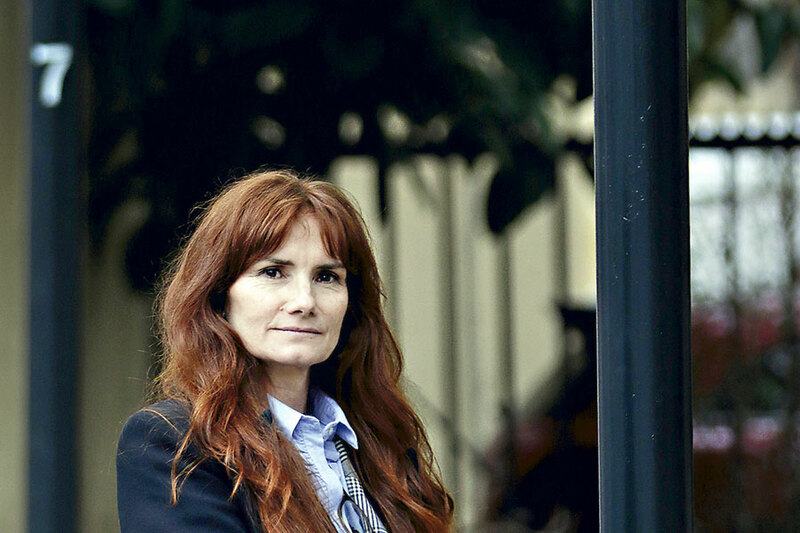 She is currently the Deputy Director of the Juan de Mariana Institute and the outgoing Director of the organization of liberal students, Students For Liberty, in Spain and Portugal. His interest in libertarianism is due to his lack of conformity with the homogeneity promoted by the educational system and the belief that it is the fairest system. His main fields of research are related to political theory, and in particular to nationalism, feminism or annalism. Javier "Javi" Pérez is a passionate business strategy with a license focused on Business Administration and Management from Kennesaw State University - Michael J. Coles College of Business. It serves FEE as Associate in Spanish and deals mainly with FEE project in Spanish and Latin American relations. He studied Law and the Master's Degree in Public Policies at the Autonomous Technological Institute of Mexico (ITAM). He has a diploma in Campaigns and Elections from the George Washington University, and in Public Management and Governance from the Complutense University of Madrid. He held the position of General Director of Social Development in the Miguel Hidalgo County between 2000 and 2003, from there he developed the Faros del Saber program, the most modern and functional branch library network in Mexico City. Inaugurated the first three lighthouses in the history of the Delegation: Constituyentes, Argentina and Legaria. Federal Deputy to the LIX Legislature between 2003 and 2006. Representative of the Legislative Power before the General Council of the IFE, President of the Special Commission for State Reform, member of the Youth Commissions and the Federal District. Local Deputy to the Legislative Assembly of the Federal District in the IV Legislature from 2006 to 2009. 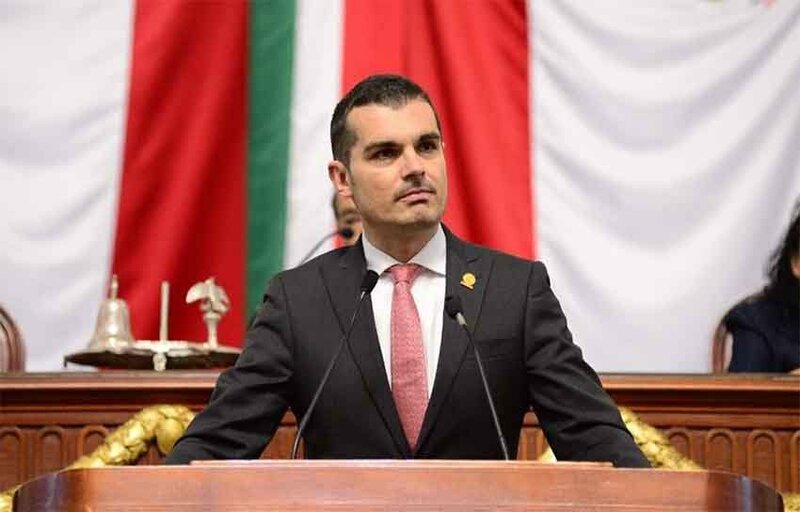 Vice-Coordinator of the PAN Parliamentary Group, President of the Political-Electoral Affairs Committee, member of the Legislative and Surveillance committees of the General Accounting Office of Estate. Between 2009 and 2011 he served as Metropolitan Federal Commissioner in the Ministry of Economy; coordinating several programs to promote employment, support and development of small and medium enterprises, and foreign trade. From 2011 to 2013 he held the position of Head of the Federal Liaison Unit in the Ministry of the Interior. From there he led the conduct of the Federal Government's relations with the state and municipal governments, and with the electoral bodies and political parties. He is currently a Federal Deputy to the LXIII Legislature for the 10th district of Mexico City in the Miguel Hidalgo Delegation. President of the Parliamentary Regime, Regulations and Practices Committee. Coordinator of PAN deputies in Mexico City. Member of the Governance and Metropolitan Development Commissions; of the Special Commission to prevent the use of illicit resources in electoral campaigns; and of the friendship groups of Mexico with Colombia, the Philippines and Israel. An entrepreneur since high school, during his mid 20s Judd Weiss received the Remax Hall of Fame Award after ranking among the top 10 Agents in the state of California, and among the top 20 Agents in the world at Remax Commercial for multiple years. 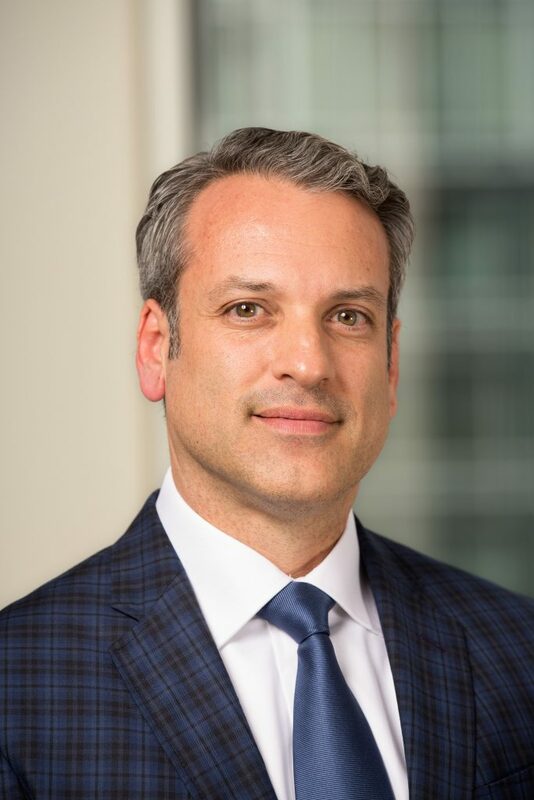 He soon began his own independent Commercial Real Estate Brokerage, where he trained a growing team of Sales Agents focused on high-value, high-pressure negotiations. A serial entrepreneur, Judd has launched multiple successful ventures, and teaches others the importance of character in developing lasting strong business success. Judd Weiss recently launched Lit.Club, a cannabis brand that reimagines marijuana as our recreational evolution, focused on creating a more sophisticated experience for tech professionals. 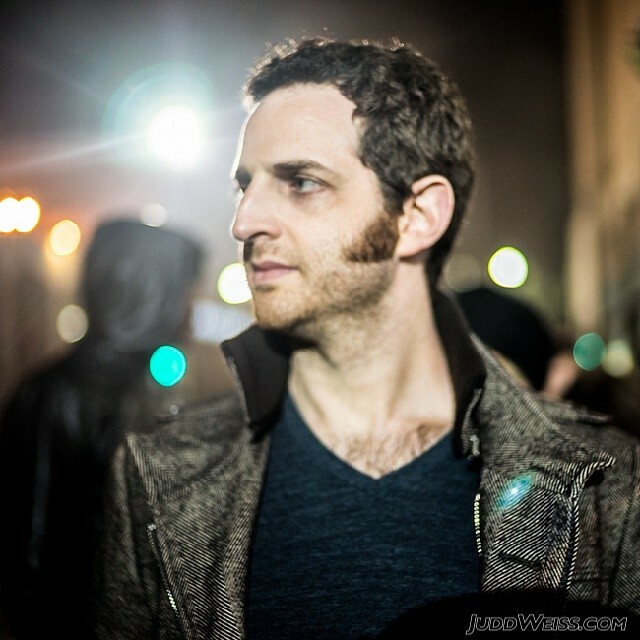 As an extremely prolific enthusiast photographer Judd now has over 40,000 Facebook profile photos attributed to him. Judd is frequently flown around the world to capture events as memorable art pieces. 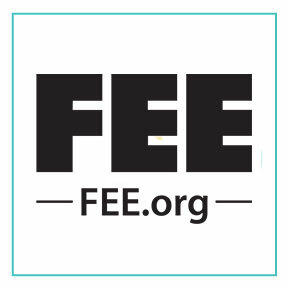 President of FEE. He served for 20 years as president of the Mackinac Center for Public Policy in Midland, Michigan. He also taught economics full-time at Northwood University in Michigan and chaired its department of economics. He holds a B.A. in economics from Grove City College and an M.A. degree in history from Slippery Rock State University, both in Pennsylvania. He holds two honorary doctorates, one from Central Michigan University (public administration) and Northwood University (laws). Reed has authored over 1,000 newspaper columns and articles. PhD in Economic and Business Sciences from the Complutense University of Madrid and professor of History of Economic Thought at the CEU-San Pablo University. 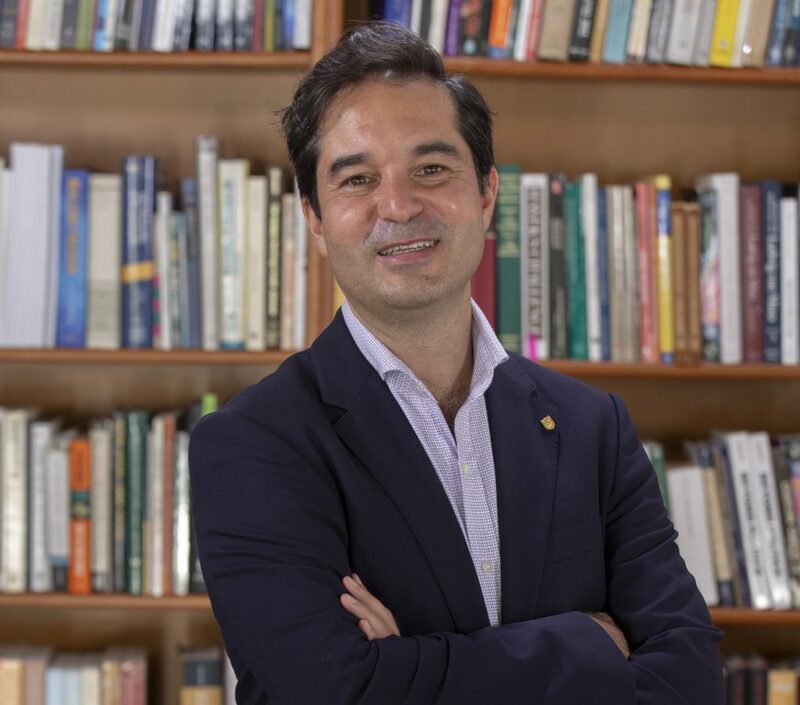 His main research topic focuses on the economic methodology, to which he devoted his doctoral thesis The debates on the role of mathematics as an instrument of research in economic analysis, led by the professor at the Complutense University of Madrid, Carlos Rodríguez Braun . Other areas of interest to which he devotes his research are economic analysis through literature, the role played by institutions in the history of economic thought of the eighteenth and nineteenth centuries, the School of Public Choice. The contribution of Evolutionary Psychology to the economic theories of the past together with the reception of the theories of the Austrian School in the United States constitute its current lines of research. He has participated in several research projects with private funding and has organized international congresses and seminars at the CEU-San Pablo University. Director of Atlas Network’s Center for Latin America. B.A. in political economy, history and philosophy from Hillsdale College, Michigan; and an M.A. and Ph.D. in philosophy from Purdue University, Indiana. 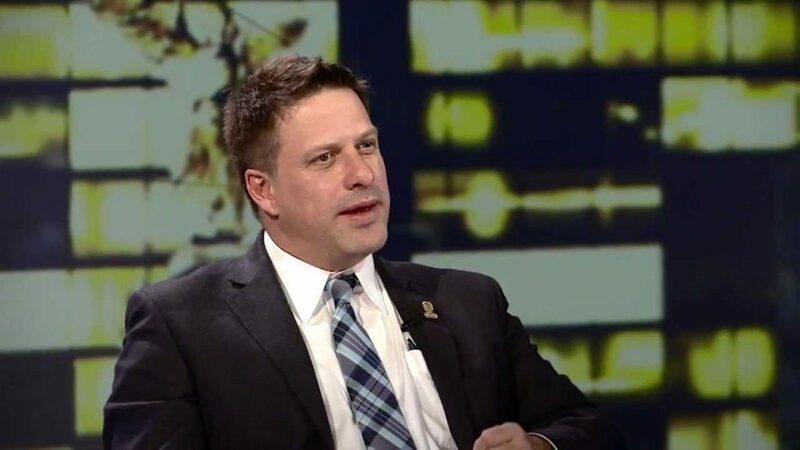 He is currently Senior Debate Fellow and Debate Lecturer at the Calvin Coolidge Presidential Foundation, and an Adjunct Scholar of the Cato Institute. He has published more than 2,000 editorials (English and Spanish) on The Wall Street Journal, The Journal of Commerce, Investor’s Business Daily, Barrons, and others. He is an occasional commentator for CNN, CNN Latinamerica, CNCB, BBC, and others; and is a weekly commentator on economics and global finance in AND 40, in Mexico City. 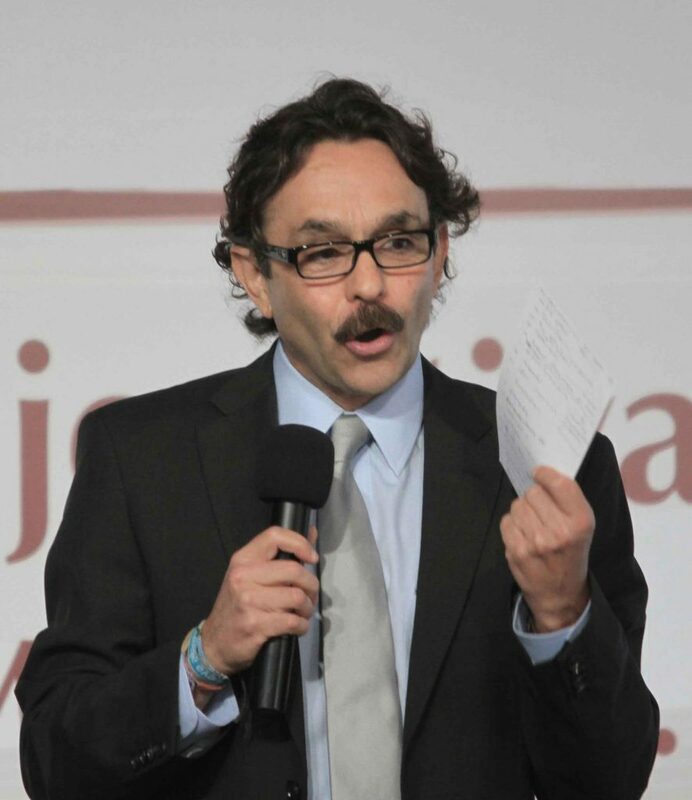 Sergio Sarmiento is one of Mexico’s most distinguished journalists and editors. 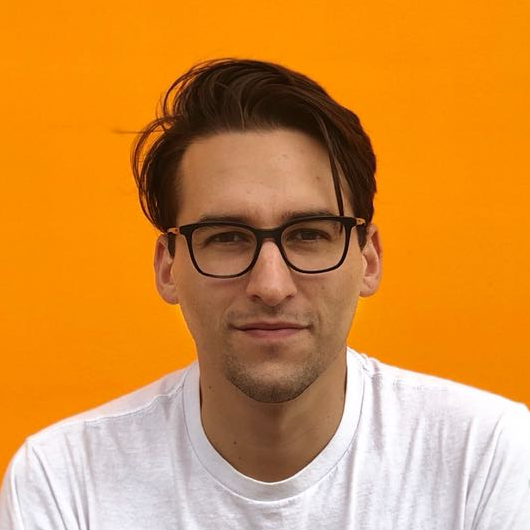 He began publishing opinion pieces in magazines and newspapers at age 17, before receiving a bachelor of arts in philosophy from York University of Toronto, Canada. At 24 he was appointed editor-in-chief in Latin America by Encyclopaedia Britannica Publishers, Inc., the youngest ever in the history of the company. He edited and published the Enciclopedia Hispánica. Sarmiento’s syndicated newspaper column is presently published in more than 20 Mexican newspapers, including Reforma. He is the anchor of La Red de Radio Red, a news radio show. He heads the board of editors of TV Azteca, a television network. He is also president of Caminos de Libertad, a foundation of Grupo Salinas that promotes political, economic and social freedom. 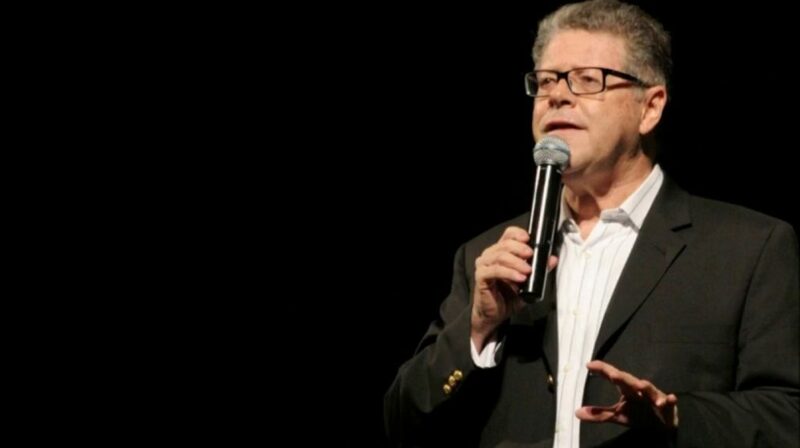 He hosts television shows “La Entrevista con Sarmiento”, “Quinto poder” and “13 en libertad”. His opinion pieces have been published in The Wall Street Journal, Los Angeles Times and Le Monde. Xavier Bonilla, known by his pen name “Bonil,” is an Ecuadorian political cartoonist who has drawn for one of the largest daily newspapers in Ecuador, El Universo, for more than 20 years. Under former President Rafael Correa’s government, Bonil received numerous threats for his work, including fines and sanctions by government institutions and verbal assaults from Correa himself. In 2013, Bonil published a cartoon about a government raid on the apartment of a journalist who was critical of the president. As a result, he became the first person to be charged under a controversial new media regulation law that stifles dissent. 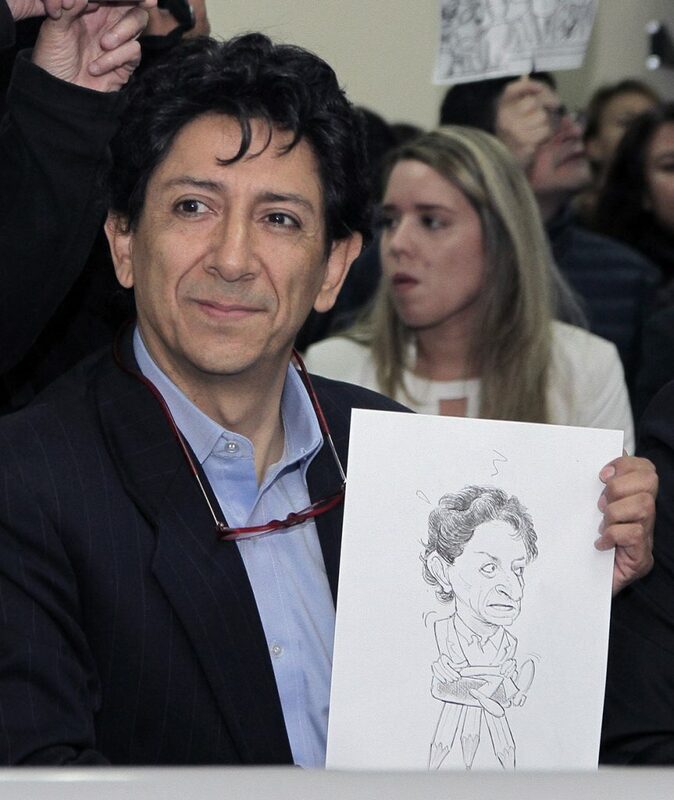 Since Correa’s departure, Bonil has continued to draw and recently published a new book of cartoons. BSc in civil engineering from Technion-Israel Institute of Technology in Haifa, Israel. In 1987 he moved to the United States where he received his MBA and PhD in finance from the University of Texas at Austin; he became an American citizen in 2003. 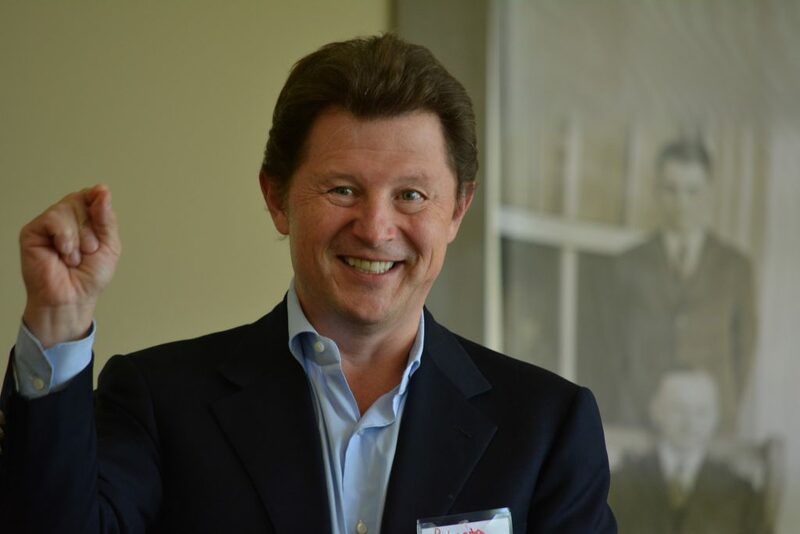 For seven years he was an award-winning finance professor at Santa Clara University, and in 1998 he cofounded BH Equity Research, a private equity and hedge fund manager, of which he is managing founder and director. He was a columnist at Forbes.com, and his articles have been featured in the Wall Street Journal, USA Today, Investor’s Business Daily and many other publications. The LibertyCon experience is coming to Mexico! With successful events in the United States, Brazil, and Europe, we are excited to bring this exhilarating experience to Latin America. LibertyCon Mexico will feature speakers, networking opportunities, amazing socials and access to the best and brightest in the fight for a freer future. Liberty Lounge is a place for the movers and shakers, the perfect place for those who want to elevate their LibertyCon experience. Liberty Lounge access gives you a place to unwind and relax throughout the conference, partake in meals and beverages, and mix and mingle with special guests and speakers. Secure your Liberty Lounge access before they’re gone! Want to keep the fun going long into the night? Join us for fun and a thrilling celebration! LiberParty will take place in the Roma Neighborhood and your LiberParty registration includes transportation to the party venue! Secure your ticket for the celebration! LibertyCon is a place for students, young professionals, and experienced veterans alike. As such, we will offer a variety of registration packages! Drop us your email and we will let you know when registrations for LibertyCon Mexico are live! Access to lectures, breakout sessions, leadership workshops, fair opportunities and common areas at the facilities of TV Azteca. 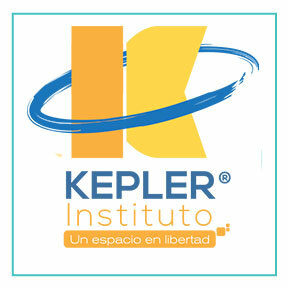 Includes Liberty Kit; Access to lectures,breakout sessions, leadership workshops, fair opportunities and common areas at the TV Azteca facilities; Access to the VIP room where you can interact with distinguished speakers and special guests from the Germany, US, Spain, Mexico and Latin America as directors of think tanks, international organizations, businessmen and international students. LibertyCon’s host committee is a unique set of advisors who help make this extraordinary event possible. 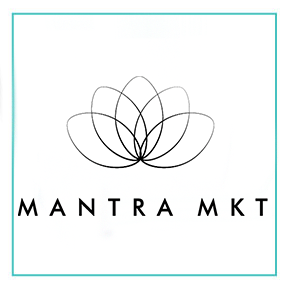 These amazing individuals lend their guidance throughout the event planning process. 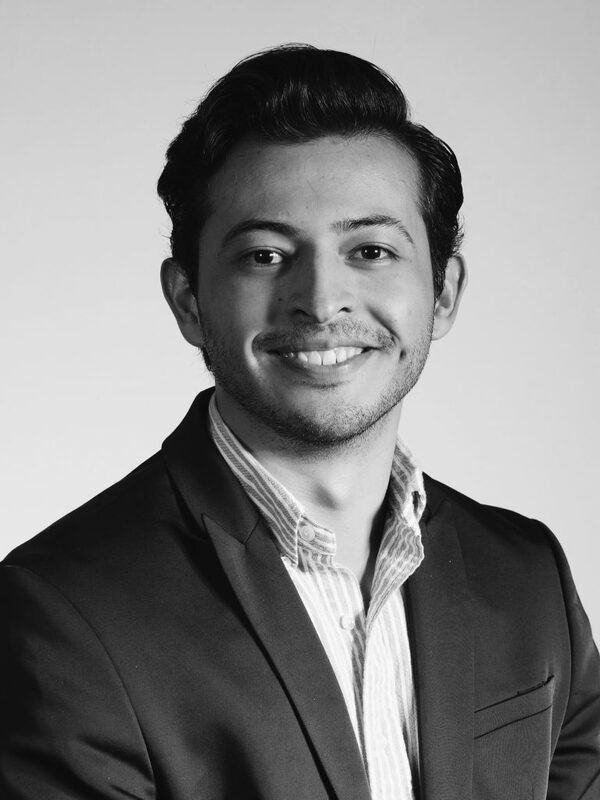 Fernando is an economist from the University of Guanajuato and is currently studying a Master's Degree in Political Science at the Centro de Investigaciones y Docencia Económicas (CIDE). His areas of academic interest include political economy, moral philosophy and evolutionary anthropology. He is a co-founder and former coordinator of Libertad y Desarrollo, an initiative of the University of Guanajuato to promote liberal arts and economic culture at the university level. He is a member of Students for Liberty Mexico. ; He has professional experience in institutional development of liberal organizations and consulting on process evaluation. 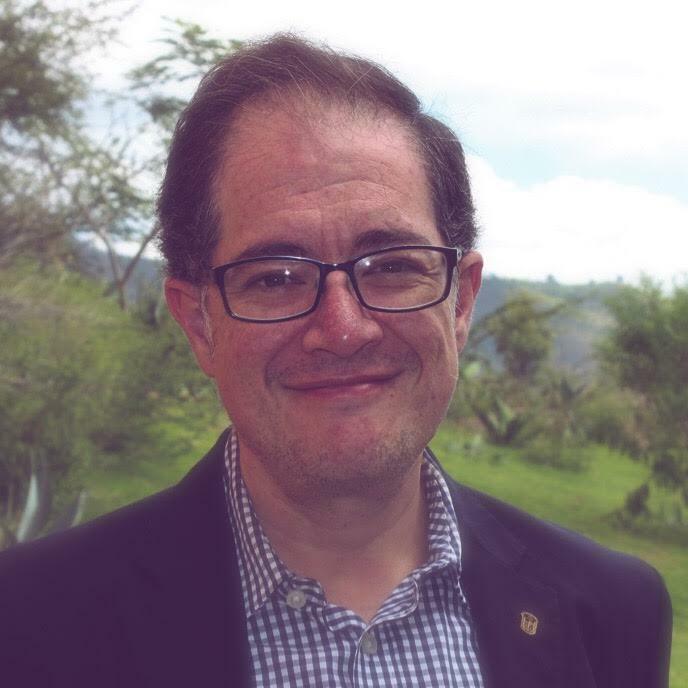 He has worked for the Friedrich Naumann Foundation for Freedom in Mexico, El Colegio de México and the University of North Carolina at Chapel Hill. He studied Economics at the Universidad Autónoma Metropolitana; Bachelor of Philosophy at the Universidad Panamericana, where he also attended the Specialization in Political and Social Philosophy. Masters in Philosophy, in Law, Economics and Legal Sciences, as well as a doctorate in Philosophy. He's a professor of Economic Theory and Economic Analysis of Law at the Faculty of Law of the Universidad Panamericana, and General Economic History and History of Economic Thought in the School of Government and Economics of the same university. He is a columnist for the newspaper El Heraldo, in the magazine Este Pais, and on the websites Asuntos Capitales and Animal Político. A commentator on the television newscasts Hechos AM, Así Amanece y Es de Mañana., and on the De Madrugada radio news. Author of 19 books on economy and philosophy. Luis Sánchez Mier has a PhD in Economics from the University of Minnesota. He is a full-time professor at the University of Guanajuato. 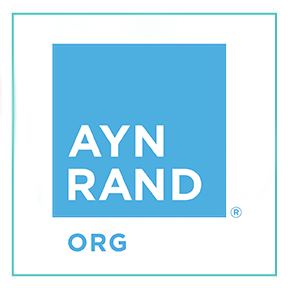 His areas of interest include economic theory, the philosophical foundations of economics, and classical liberalism. As part of his academic activity, he gives lectures on economics and liberalism both at university and among the general public. As part of these efforts he co-founded the UG Summer School of Freedom and Development and the Workshop in Philosophy, Politics, and Economics (PPE Workshop). PhD in Sociology from the National Autonomous University of Mexico. Being a student, she began her collaboration in media as deputy director of XEJB Radiodifusoras of the government of the state of Jalisco and publishing articles in magazines in the state of Jalisco. He was the manager of the National Fund for Social Activities and the Ethnographic Visual Archive of the National Indigenous Institute, manager and director of Agricultural Enterprises in the Secretariat of Programming and Budget, Deputy Director of Research and advisor to the General Directorate of the National Financial. Publish research articles in various print media. Since 1996 he works at Televisión Azteca where he has been a Research Manager and Chief of Information. 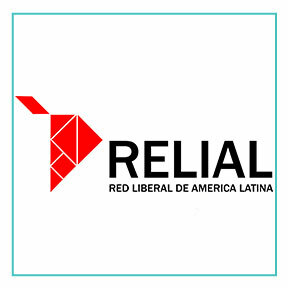 Currently, she is Caminos de la Libertad director and vicepresident of Latin America Liberal Network. 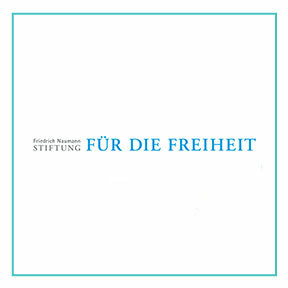 Friedrich Naumann Foundation in Latin America Regional Director. Ample experience in designing, implementing and monitoring public policy projects according to European Union and Germany public funding guidelines and civil society advocacy; experience in international executive education and event design/management; long-standing experience as operative and executive in multi-national teams and environments.